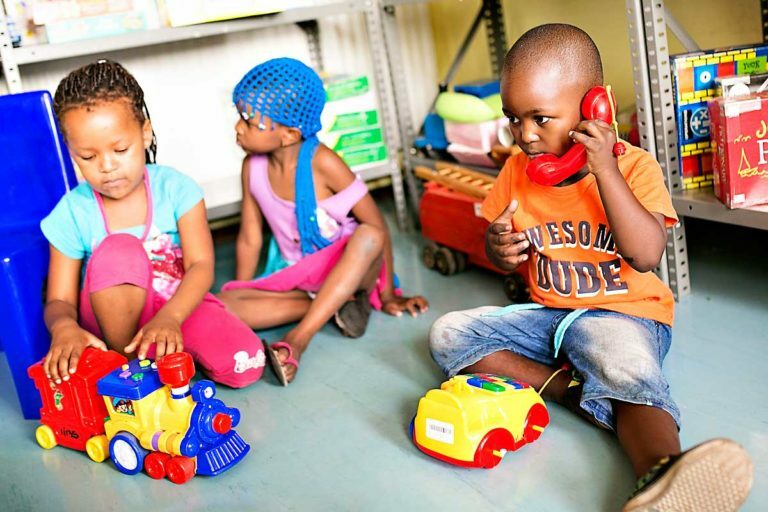 The Toy Library Association South Africa (TLASA) is a networking organisation that promotes best practice in the field of toy librarianship in South Africa. 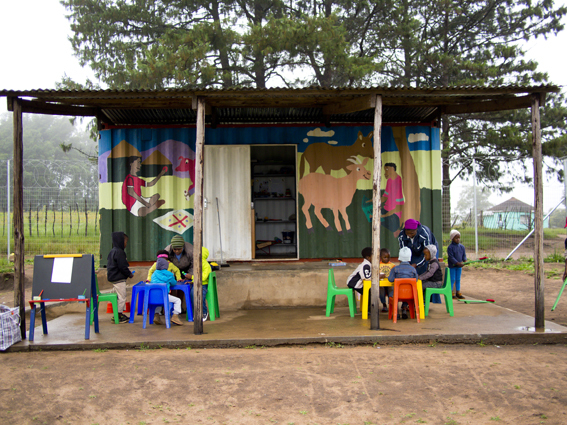 TLASA advocates for a toy library within reach of every child. 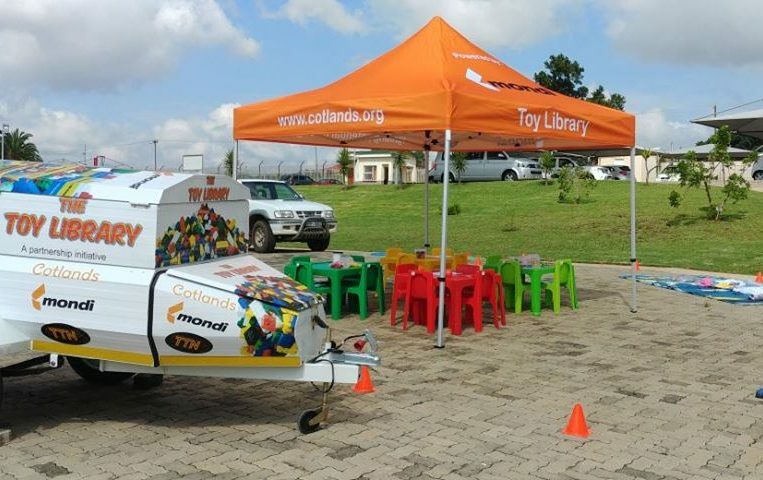 The Toy Library Association South Africa (TLASA) is administrated by Cotlands. 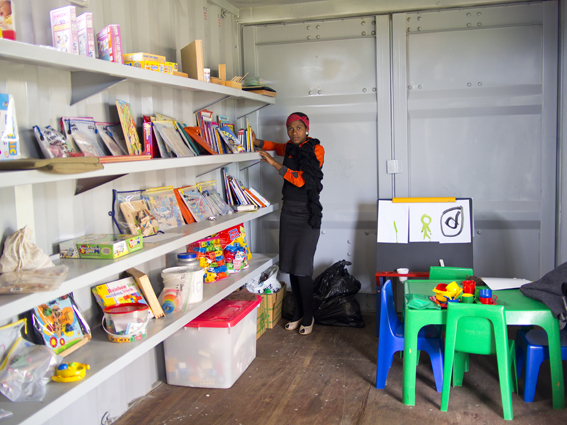 TLASA host quarterly seminars and regular workshops that aid toy librarians in setting up and maintaining quality toy library programmes. 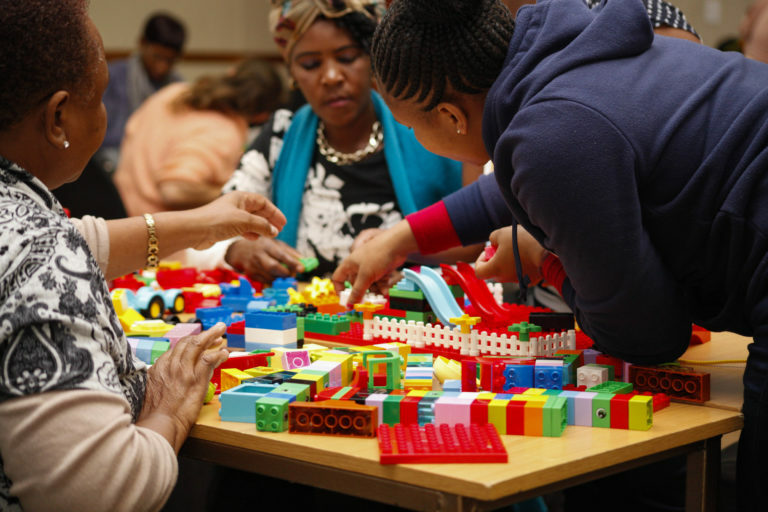 If you would like to attend a one of these training courses, please take a look at the calendar below and get in touch.